Forests are central in the transition towards a circular bio-economy, reducing dependency on fossil fuels and fossil-based materials while maintaining ecosystem services and promoting economic development. 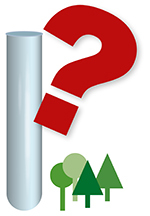 Forest and forestry constitute an important part of the economy in most of the Baltic-Nordic countries, not least in rural, usually forested areas were forestry constitutes a cornerstone for the present bio-based industry and therefore also in the envisaged bio-based economy. The similarities concerning forest production in Baltic-Nordic countries justify the forming a network to emphasise the importance of forestry in the region and address issues that are needed regarding research and innovation in an EU context. Speaking with “one voice”, i.e., sending the same message from different countries and stakeholders is important to make a larger impact on, policy development as well as funding possibilities in the European context. 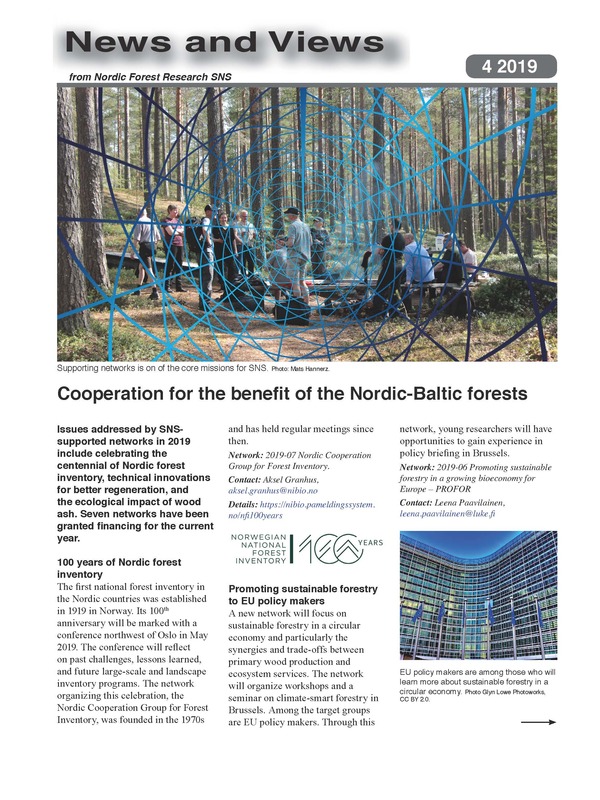 – To promote knowledge-based Nordic-Baltic methods of sustainable forest management in Europe, including enhancement of forest resilience and practical implementation of climate-smart forestry, and use of forest resources in a growing bio-economy. – To increase the interaction between science and policy, and bring together research, industry, politics and stakeholders from the participating countries. – To increase European funding for research and innovation in the area of sustainable forestry and to increase participation from network partners in European projects. In 2019 we will organise two workshops. The aim of the workshops is to set the scene for the network, and to identify themes to be promoted and communicated in i) a peer-reviewed scientific paper ii) a Policy brief. In late 2019 we will organise a seminar in Brussels, where the policy brief will be published. Target group of this seminar will be EU institutions, Permanent Representations, European regional offices and forest sector stakeholders. The Policy brief will also help in formulating new research topics to be channelled into the EU systems.